Stay in style in the Bellevue Hotel. Behind the characteristic exterior one'll find a trendy three-star hotel, fresh and modern. 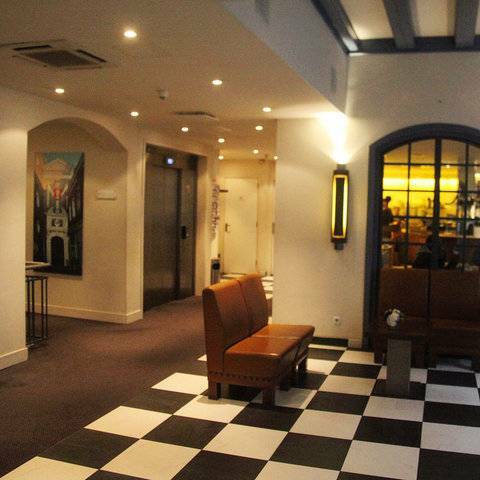 The hotel is located in the busy centre of Amsterdam, nearby the central station. Apart from 77 design rooms the hotel offers a bistro, Restaurant De BrasserIJ and a genuine Amsterdam pub - Café Karpershoek. 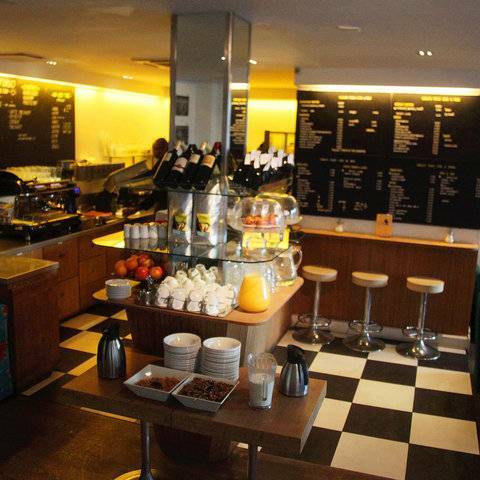 Café Karpershoek on the corner of the Martelaarsgracht, is part of the Bellevue Hotel. 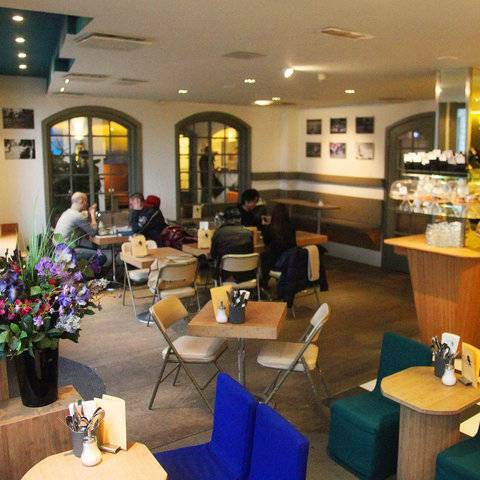 This café dates from 1606, it is the oldest café of Amsterdam. NOTE: 5% city tax is to be paid directly at the hotel at the departure. 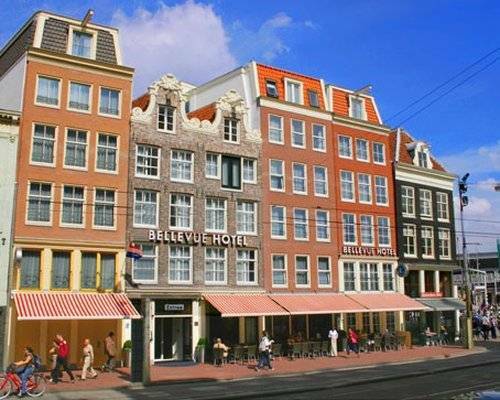 With its central location, the Bellevue Hotel is the ideal hotel to discover Amsterdam from. The central station is 100 meters away. 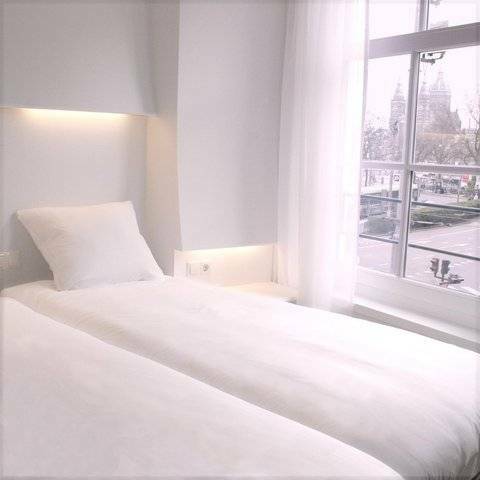 From there you can reach all the attractions of Amsterdam easily or visit the city on foot via the wide Nieuwezijds Voorburgwal street or the cosy Spuistraat. Single Room - Room offers 1 single bed with air conditioning, cable/satellite TV, color TV, hairdryer, internet access, non smoking rooms, safe in room and telephone. The interior design is handsome and calming. Atmospheric images refer to the typical Dutch landscape: grass, water, sand. Dutch scenery in the heart of Amsterdam. There are also non-smoking rooms for two persons available. 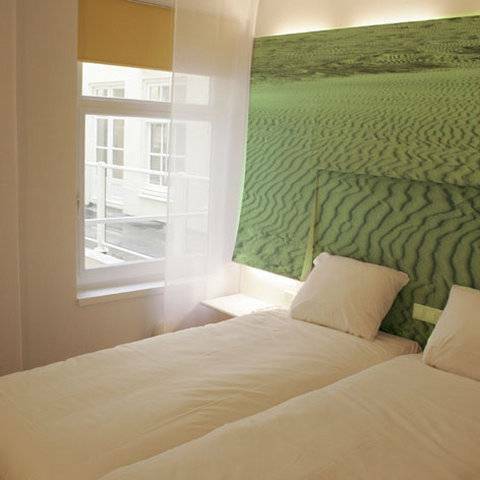 Double Room - Room offers 2 single or 1 double bed with air conditioning, cable/satellite TV, color TV, hairdryer, internet access, non smoking rooms, safe in room and telephone. The interior design is handsome and calming. Atmospheric images refer to the typical Dutch landscape: grass, water, sand. Dutch scenery in the heart of Amsterdam. There are also non-smoking rooms for two persons available. 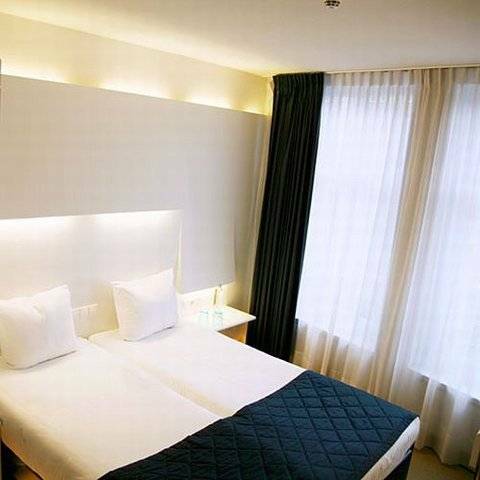 Superior Twin - Room offers 2 single beds with air conditioning, cable/satellite TV, color TV, hairdryer, internet access, non smoking rooms, safe in room and telephone. 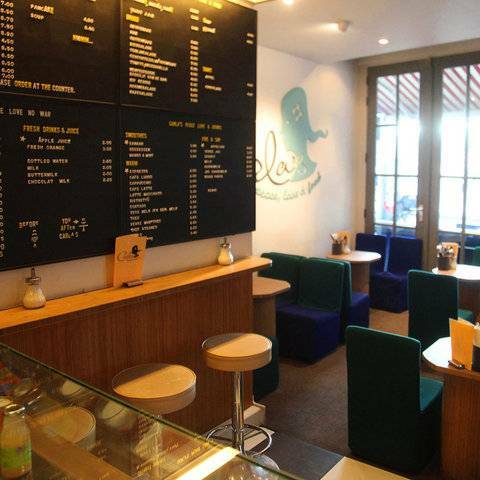 The interior design is handsome and calming. Atmospheric images refer to the typical Dutch landscape: grass, water, sand. Dutch scenery in the heart of Amsterdam. 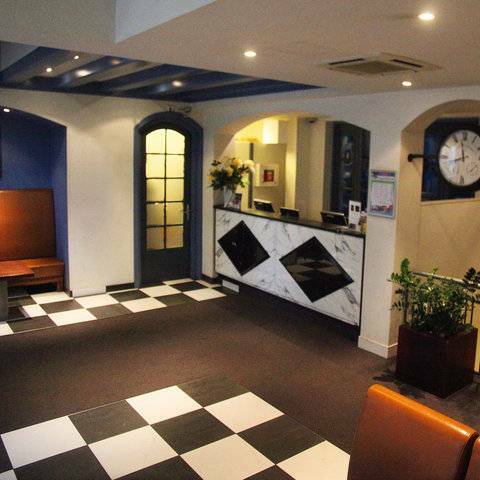 There are also non-smoking rooms for two persons available.